The 10th Edition of the World Games is being held in Wroclaw, Poland from 20th to 30th August 2017. 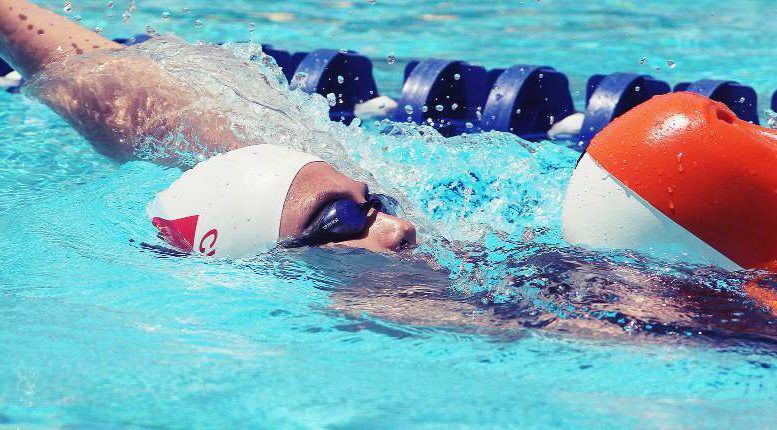 Lifesaving was one of the first of the 31 sports to successfully complete its programme over the first two days of competition on Friday 21st and Saturday 22nd July. The 100 competitors from the the 10 invited nations all competed strongly in the 8 disciplines contested, with Italy emerging as the top ranked nation. They led the medal table with 12 medals in total, 6 gold, 4 silver and 2 bronze, and managed to stay ahead of a very strong Australian team, with Germany, who featured very strongly on the second day in third place. Such was the excellent standard of competition that out of the 16 different events, new world records were established in 6 events, and in a further 7 events, new World Games records were created. The event was streamed to live TV via the Olympic Media channel which was shown around the world. The creative underwater pictures added to the excitement of the event and the whole package was deemed to be an excellent demonstration of our very skillful and fast events. The performances were a credit to all those who took part, and ILS wishes to thank them and their team managers and coaches, and all of the Technical Officials, for their commitment to demonstrate that lifesaving is one of the most skillful and exciting of sports.